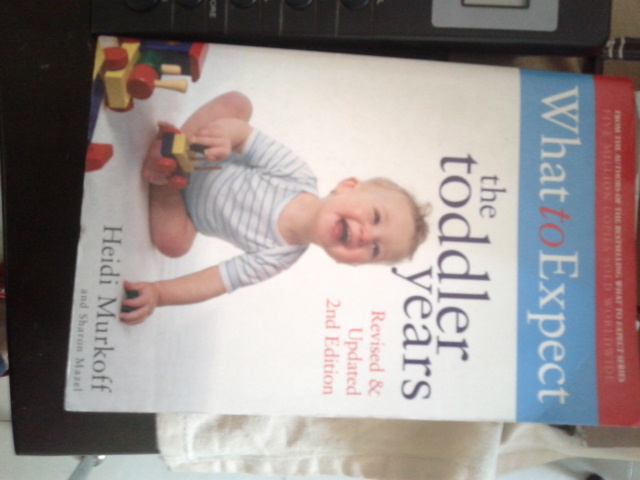 Amazing insight provided in each chapter for both moms & dads ! 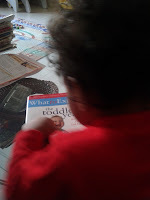 Chapters are chronologically arranged per toddler month so you know what to expect & when. A pdf of the book would be handy to carry. Pretty heavy book. Makes you look geeky. Other similar "What to Expect" titles available for toddlers. Worthy purchase from Broadway, Panaji, Goa (on sale). Read the reviews at GoodReads & Amazon. 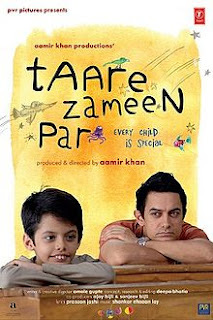 While reading through this article - "Some Thoughts on Dyslexia", I was compelled to think about a movie "Tare Zameen Par" (Stars on Earth) which also deals with Dyslexia. This article by Mike (your man in the hammock), describes his experiences with learning disabilities due to Dyslexia and how he managed to get through his schooling years. Quote : Having Dyslexia does not mean that your child is doomed to go through life unable to spell or read. It normally improves over time. 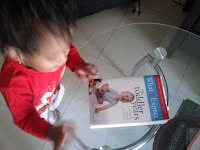 As time goes by your child will develop strategies for dealing with certain problems. There are many different perspectives of how to deal with a learning disability. The teacher in the movie per-se illustrates a different approach namely - harnessing the child's creative tendencies which could be art forms like painting, building stuff, photography etc. Each and every one is born with some form of learning pattern and may not fit the general mold ! We need to be patient with children who find themselves struggling with an approved teaching method. 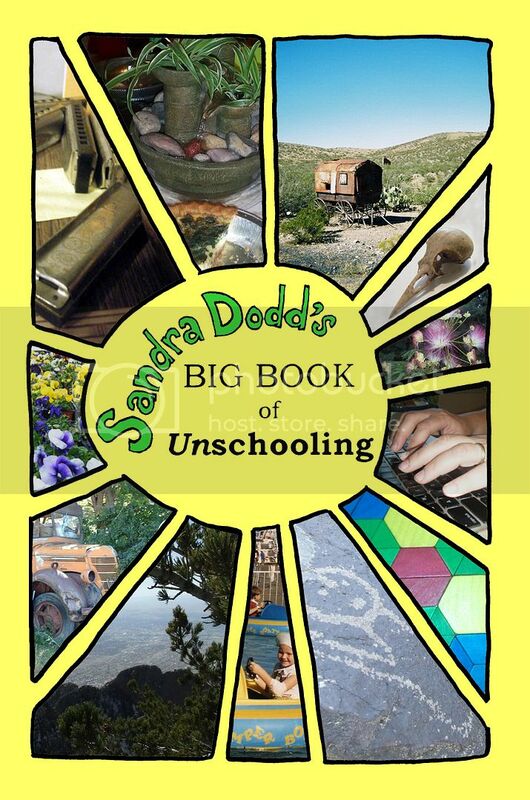 Sandra Dodd's book on Unschooling is a great resource for parents who are delighted to know how to help connected with their children rather than controlling them. I have yet to read the book, but to tell you the truth, I'm a bit excited to use it from the massive positive feedback all round from practicing home schoolers. Here is the article@homeschoolers.in that led me to investigate more about the book. Hope to share some of our (Jenny's & myself) experiences from using the material. Home Schooling Conference coming up at Lonavla (enroute Mumbai-Pune Highway), Maharashtra, India in Feb 2013. RSVP. A lot of networking with other like minded parents ; who are looking at alternate schooling methods. The presentation & event management takes the participation to a whole new level. Take a look at how hasgeek.in has got participants, speakers & sponsorships participating in this barcamp offshoot.